The shortened name reflects the firm’s evolution into a multi-disciplinary architecture and design collective with broadened firm leadership. MILWAUKEE, WI – Rinka Chung Architecture, a Milwaukee based architecture and design firm, is now RINKA. The shortened name reflects the firm’s evolution into a multi-disciplinary architecture and design collective with broadened firm leadership. The firm was established by partner Matt Rinka in 2006 and has steadily grown to its current size of 37 design professionals. The firm has been named Architect of the Year by The Daily Reporter and has received over 40 industry design excellence awards. RINKA’s founding vision “to inspire through thoughtful design” and core company values remain constant. 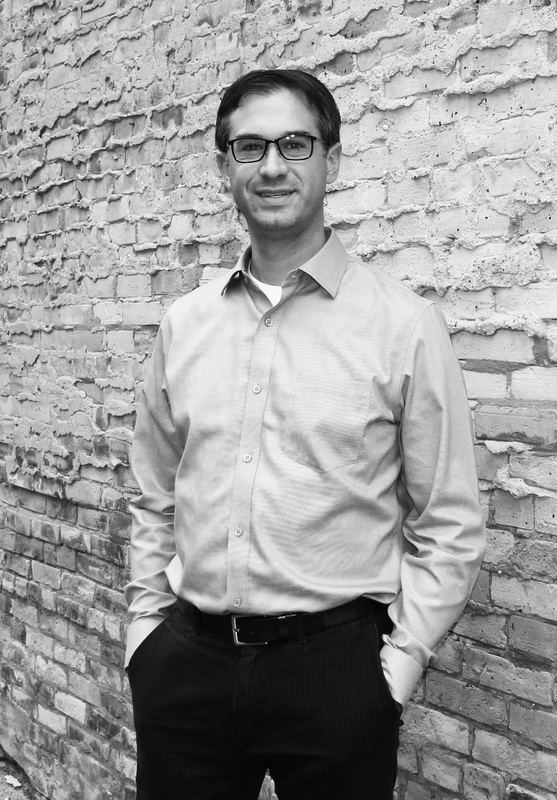 RINKA, their clients and collaborators have made a significant impact on the Milwaukee area architectural landscape. “We are thankful to have grown through long-term relationships with our progressive and visionary clients,” says firm partner Chad Griswold. Projects completed by the firm include the Moderne residential high-rise, the Milwaukee Bucks Entertainment Block, numerous Associated Bank branch and corporate office projects, the 42 mixed-use development, the 84South development, and hundreds of other projects both in Wisconsin and around the country. The firm name RINKA recognizes the firm’s diverse team of design professionals and continually expanding leadership group. “We specialize in creative problem solving and innovative placemaking to create meaningful experiences for people” says firm partner Steve Morales. The firm continues to connect inspiring designs with functional and cost-effective solutions that enhance the built environment. RINKA has numerous impactful projects in progress, including The Couture high-rise on Milwaukee’s lakefront, F3 Marina in Fort Lauderdale, The Pier residential high-rise towers in Tempe, and the River 1 development in Milwaukee’s Harbor District. Rinka Chung Architecture Inc is an award-winning full service architecture and design firm.